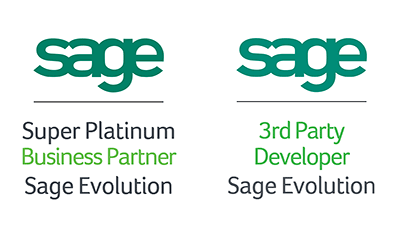 UniSource Software Services is a Sage Approved 3rd Party Developer – ensuring you know we are a reliable, tested and trusted developer of add-on modular solutions to the Sage Evolution suite of products. With nearing 30 years of development experience, UniSource is able to offer our customers solutions that integrate seamlessly into Sage Evolution – allowing us to offer you solutions that “go beyond the product”. 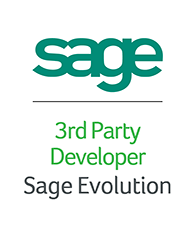 By utilising the Sage Evolution Software Development Kit, our development team is able to offer you an integrated and stable solution to your unique niche requirements. 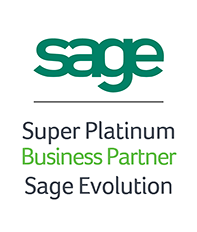 Further, our vast knowledge of the Sage Evolution solution ensures that we are able to develop holistic solutions to cater for your requirements where Sage Evolution cannot on its own. With each development project, we ensure to understand the details of our client’s needs and their operating environment to ensure we provide the most suitable and cost-effective solution. Following modern development practices such as the scrum and waterfall approaches, we ensure we develop on-time and to customer specification. 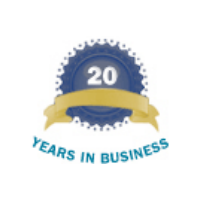 We look forward to understanding your requirements and working with you to provide a holistic solution that specifically caters for your requirements. Looking for reliable and cost-effective Evolution development?